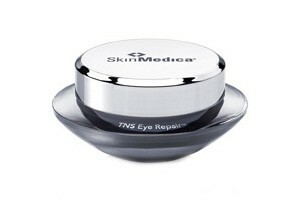 SkinMedica TNS Eye Repair - 0.5oz. 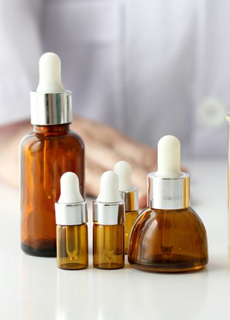 Dramatically improves the appearance of the delicate skin around the eyes. 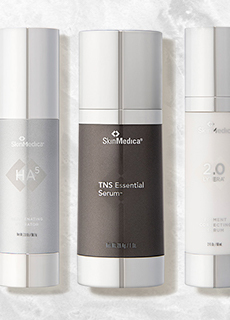 TNS Night Eye Repair is the ultimate eye treatment cream formulated with NouriCel-MD, peptides, high concentrations of Vitamins A, C and E and Hyaluronic Acid to dramatically improve the appearance of the delicate skin around the eyes. I bought this help combat under dryness as well as hopefully give them a little life. I do feel like it has helped with both! It’s a really nice creamy agent that seems to soften and hydrate my under eye. 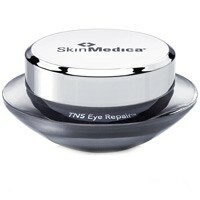 You're reviewing: SkinMedica TNS Eye Repair - 0.5oz.